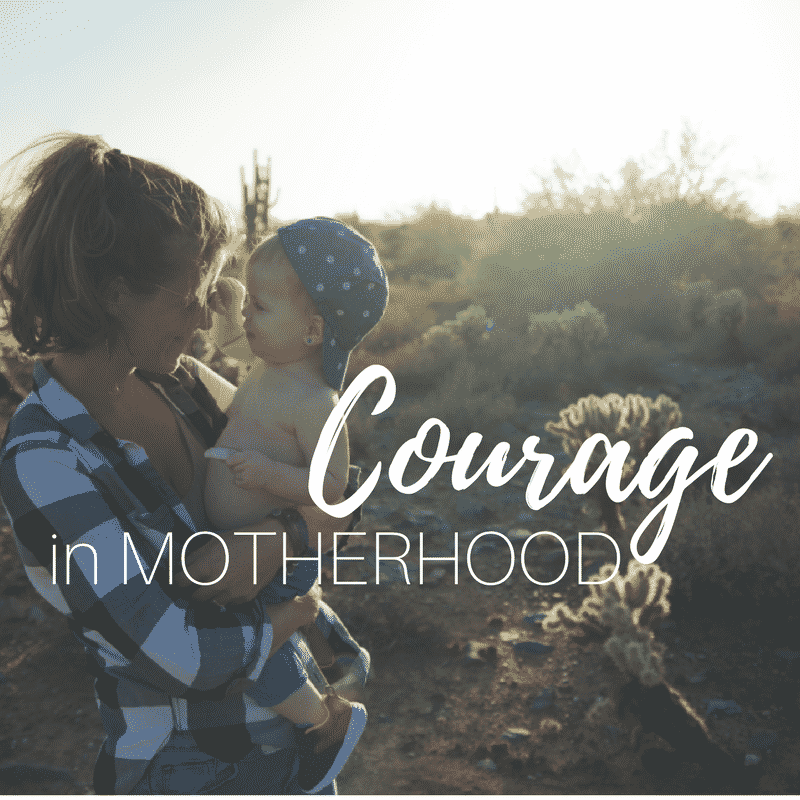 Courage is found in every moment of motherhood, on every path of motherhood, because raising tiny humans is hard. The courage of motherhood is taking chaos and circumstance and molding it into love, memories, life. And it’s beautiful and it’s messy, but it’s fueled by a pure love that knows no limit. The following short stories exemplify true courage in motherhood.